If not, up to 10 Static pages and up to 4 dynamic pages are included in the hourlie. 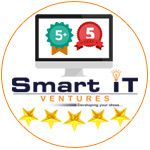 Smart IT Ventures is a web design, development and mobile application Development (Android & iOS) Company headquartered in Florida, USA with delivery centers in Chandigarh,India...Read moreSmart IT Ventures is a web design, development and mobile application Development (Android & iOS) Company headquartered in Florida, USA with delivery centers in Chandigarh,India and a global footprint. 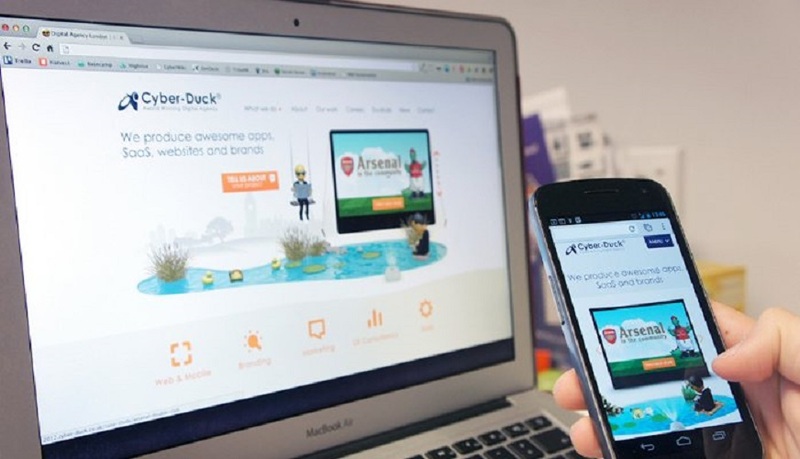 With over 1000 web design and web application projects executed till date, we live and breathe the web. Your needs are singularly, the important attribute for us and we listen and listen well, to you and your business needs. Communication systems are in place to ensure smooth management of the projects. Our professionals are fluent in English and have good written & communication skills. - Protection of Intellectual Property. Frameworks & CMS: Joomla, WordPress, Drupal, Magento, OSCommerce, CREloaded, Xcart, Zen Cart, Vtiger CRM, SugarCRM, CakePHP, Zend, Symphony, CodeIgniter, DotNetNuke, ASPDOTNETSTOREFRONT. Flash & FLEX: Adobe Flash CS4, Flash Action scripting (AS 2.0,3.0), Adobe Flex, Flash Gaming, Flash Media Server, Rich Internet Applications (RIA), Adobe AIR. Databases: Oracle, MS SQL Server 2000 / SQL 2005 / SQL 2008, MS Access, Postgresql, MySQL 4.x/5.x, Cassandra NoSQL.